Here you can find the complete list of Turkish celebrities such as actors, actresses, host, anchors, comedians, singers, politicians, producers, directors, writers, and every criteria of art. You can find the age, biography, star signs, date of birth of Turkish celebrities here. 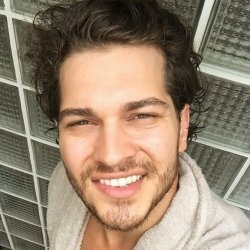 You can also find the public opinions about these Turkish celebrities here.